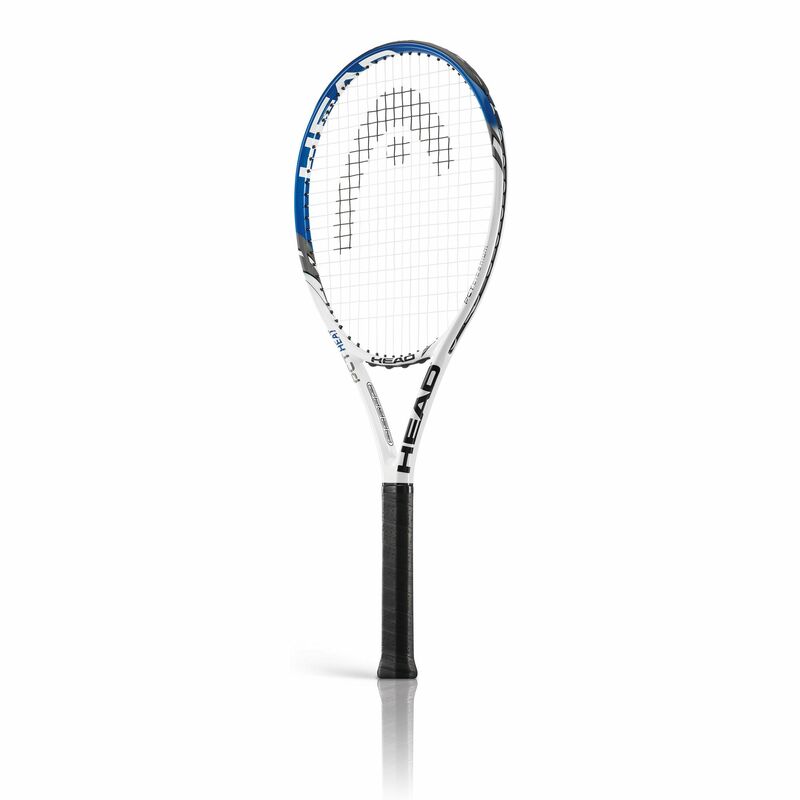 The Head PCT Heat tennis racket is the heaviest of the PCT rackets and has been designed to provide maximum power. The racket utilises Anti Torsion bar that enhances its stiffness providing improved stability and precision. The racket also features the Plasma Coating technology that provides more power, yet with lively feel and sufficient touch. This head heavy racket with a 102in2 (658cm2) head weighs 265g (9.3oz) and comes with an open 16 x 19 string pattern that helps generate more power and spin. The Head PCT Heat tennis racket is ideal for game improvers. for submitting product review about Head PCT Heat Tennis Racket.